Parent Pause is designed to encourage and disciple parents of young children. Download this free newsletter every month to distribute to parents in your ministry! The preschool years bring their own unique joys and challenges to parents. 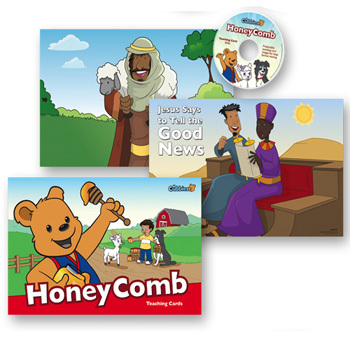 Bless the families in your ministry with helpful resource! 2018-2019 is a HoneyComb year (shown below). Creative learning activities encourage parent-child interaction at home. 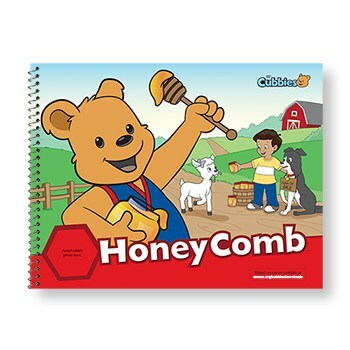 Weekly Bear Hugs include memory verses and activities that teach basic truths about God, Jesus, sin and salvation as well as optional Review and Under the Apple Tree sections. Fully coordinated with the Awana Cubbies handbook, these plans give a wide variety of ideas for crafts, snacks, activities, songs and games. Leaders will find three or more cards to coordinate with each Bear Hug lesson. 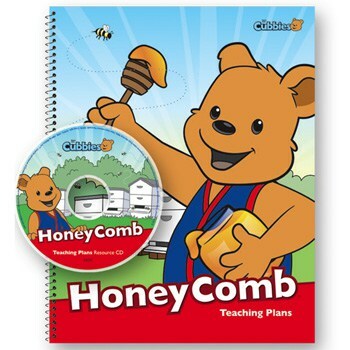 Lessons and directions for using the teaching cards are in the Teaching Plans. Many of the same eye-catching images are replicated in the Cubbies handbook sections to reinforce learning. Take a closer look at Cubbies!